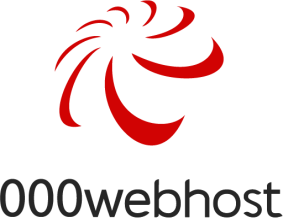 000webhost is a web hosting service provider that supports PHP, MySQL, and Cpanel. It provides users with an option to host their website for free or for a cost, depending on their requirements. We compiled 000webhost reviews from around the web and determined that it generally has positive ratings. We also compared the most popular pricing options available. Users who gave 000webhost positive feedback like that it has a free version and that it is easy to learn and use. They also commended the support team for being consistently responsive and reliable. 000webhost doesn’t have a lot of negative reviews online. However, users who gave 000webhost critical feedback said that they encountered occasional down times for their hosted sites. A user who gave 000webhost a positive review on SiteJabber said that he likes having access to a lot of features at an affordable price. He mentioned that the system is simple and easy to use, even for people with limited knowledge on web hosting. He also said that he is satisfied with the speed and reliability of his hosted site. Lastly, he commended the promptness of their customer support team in handling his inquiries. A customer who gave 000webhost a critical review on Host Advice said that he experiences a lot of down times using the free version. He also had problems uploading images and files to the site, saying that he gets a lot of error messages when he attempts to. 000webhost offers three plans: Free, Premium Silver (starts at $3.49/month), and Business Gold (starts at $7.95/month). The main differences between the plans are the number of websites, bandwidth and storage capacity, as well as data backup frequency. All plans include a WordPress auto-installer and a website builder with hundreds of free web templates. Check out the list below of some of 000webhost’s features. Can I cancel or delete my account anytime? Yes. Simply go to members’ area and look for “My Profile.” Then choose “Close This Account.” However, take note that all data will be lost once you decide to delete the account. The service allows users to have as many accounts as they want — there are no limits! This video provides an overview on how you can get a free web hosting and a free website through 000webhost. Not sure if 000webhost is the right fit for your small business? Read our reviews of all top web hosting providers or check out one of these three top 000webhost competitors. It has everything that a new, growing or established business needs to make their company even better. I would not want to go anywhere else. It seems a lil overwhelming for someone that may not have the tech know how. 000Webhosting has stuck to its thing; providing quality free web hosting for small projects and students, as well as partnering with Hostinger to provide premium web hosting at a super low price which is absolutely amazing. The branding is a small little banner in the bottom right corner, and there are no advertisements. There is a one hour downtime but you get to pick when it’s convienent for you. As long as I’ve been using them I haven’t found any fault with the company. Everything is above expectation for a free hosting solution. Everything I needed to know prior to using was displayed clearly and anything that wasn’t I could just ask their support, which was very fast and quality support! As a Freelance Web developer, I personally love using 000webhost as a free tool to test my plugins and ideas with virtual like data bases. It is also favorable that 000webhost grants easy access to new users and allows custom file templates to be uploaded via FTP. Personally I have not had any bad experiences, as a free tool I would expect it to advertise on the free websites that I test on but surprisingly they don’t! This really separates free service from the typical ones we deal with, that is why I am still using them! Honestly I do my research before using free services and 000webhost has really been over the top with the features you get as a free service. I personally have told several of my co-workers to use this website to test and even start publishing websites with their service, you can test freely and then when your happy with the results, purchase a domain and purchase a very cheap package to get your website running! 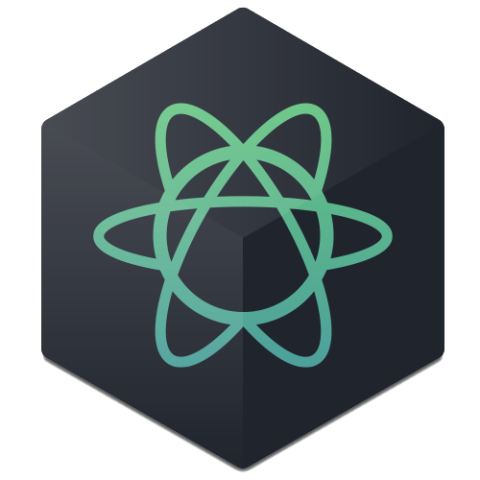 It provides users with an option to host their website for free or as a paid host, The free version is awesome for practicing or testing building a website. If you decide you like what’s become of that build they make it really easy to migrate it to their paid hosting plans, which are not hard on the pocket for those on a budget. Customer service ( which is a huge issue for me) is second to none! I have no complaints. Always helpful and knowledgeable. I can only speak from my experience, thus far the only thing I’d like to see different is the adding of free SSL and a life time plan. Otherwise I think they rock! I would recommend the company to anyone. I wish I’d found them sooner, I would have saved money! They offer free webhosting with benefits that no one else can give you. I personally have never had downtime with my site and it was very easy to setup an outside domain. Their customer support is only available for premium members and not free members like myself. I wish I had known more about how limited their installer is and that you can’t install outside sources.